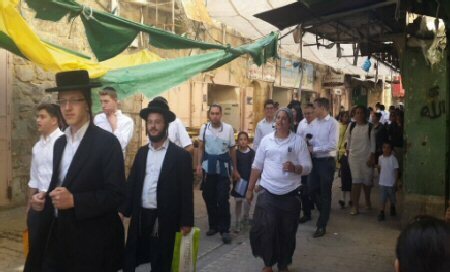 Israel has threatened to prevent any goods into its ports, and to withhold transferring tax money to the Palestinian Authority if the latter continues to call for the boycott of Israeli settlement products.The Israeli Knesset discussed the suggestion and said Israel may impose fines on the Palestinian Authority to make up for the loss, Israeli companies will suffer due to the boycott. The Palestinian Authority has started few months ago a call to boycott the products of Israeli settlements in the West Bank, however, recently, the Palestinian President Mahmoud Abbas, drafted a law to prohibit settlement products. 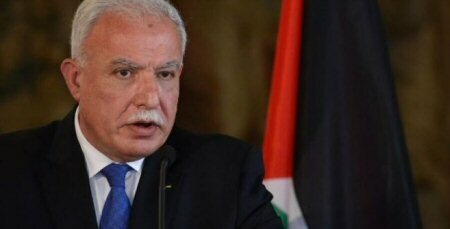 The President’s Legal Counselor Hassan Al-Ouri said, this law is based on the fact that the settlements are like “cancer of the Palestinian body”, targeting the humans, land and fate of the Palestinians, so we must confront these settlements by all means available to us Palestinians. 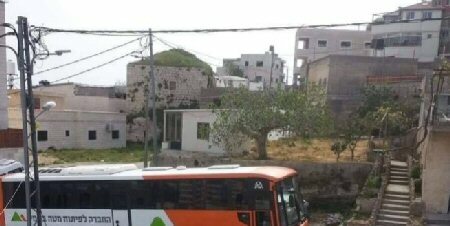 He added, more importantly, that there are products by the settlers that come to the Palestinian market, and are bought and paid for by the Palestinian, and thus the result is enlarging the settlements, and gives them legitimacy. Such a step, although late, has costed the Israeli economy millions of dollars every day. 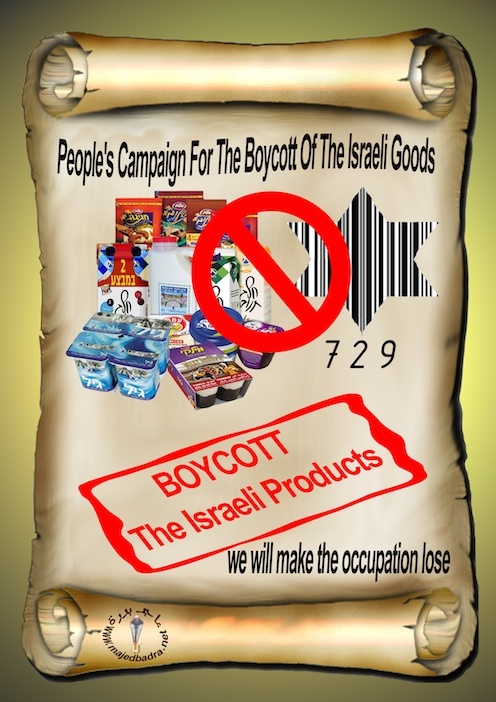 In July 2004, the International Court of Justice demanded the world to boycot any company or body that contributes to the construction of the wall, whether directly or indirectly, which encouraged the Palestinians to establish what is called, the BDS Movement, (Boycott, Divestment & Sanctions) which calls for a full boycott of Israel on all levels. This demand came as part of its advisory opinion regarding the wall Israel is building in the West Bank. The court ruled the wall illegal as it is not built for security reasons as Israel claims.